/co/ - Comics & Cartoons » Searching for posts with the image hash ‘S3JwXUJtStvNeXxslfum9A==’. Searching for posts with the image hash ‘S3JwXUJtStvNeXxslfum9A==’. 9 results found. Well the final season premieres in one hour with a 2 part season premiere. Are you excited? Is My Little Pony out of style? I don’t see any merchandise at Hot Topic anymore nor GameStop. I also don’t see anything advertising it anymore. Also, I don’t see or hear anyone talk about it all anymore? 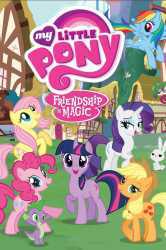 I even saw something that My Little Pony: Friendship is Magic may be ending soon? 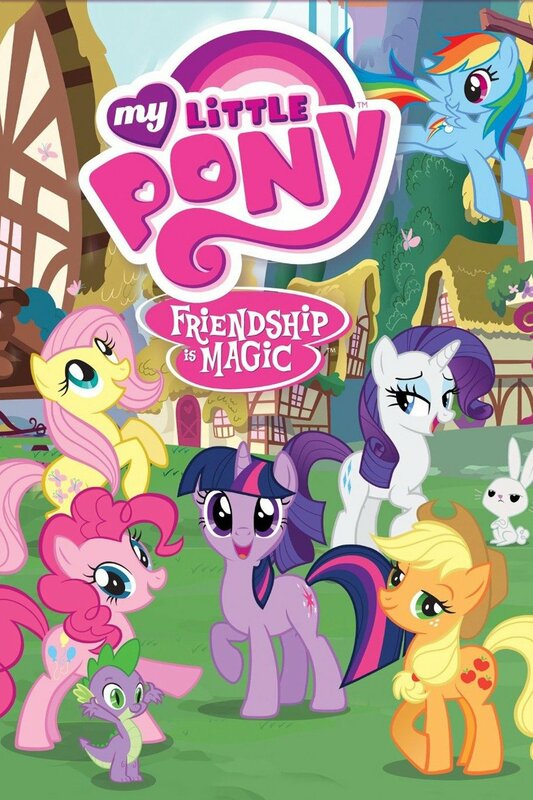 And to be honest guys, My Little Pony jumped the shark when during the 2015 when they had Starlight Glimmer. From there, it just got really boring that I retired from the show in 2016. True Onion Onions Repellant. Its the only cartoon with its own board.